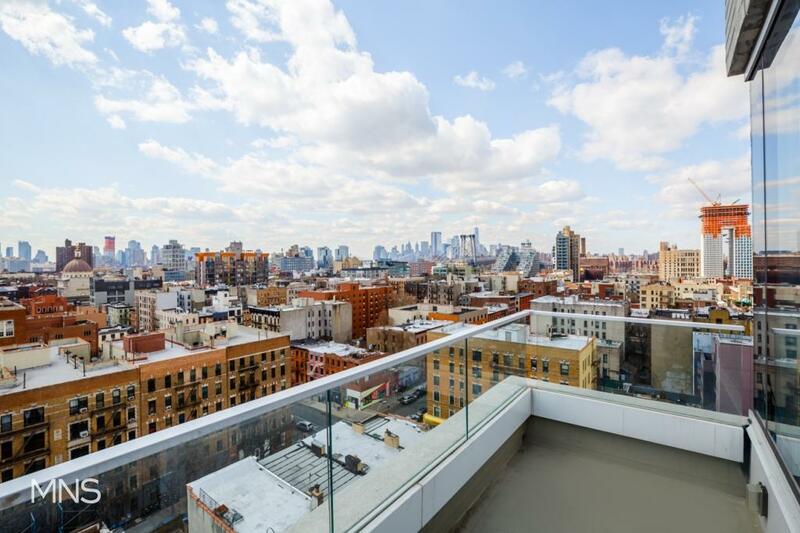 190 South 1st Street, #PH, Brooklyn, NY, New York 11211. Set up an appointment to view our newly unveiled model! 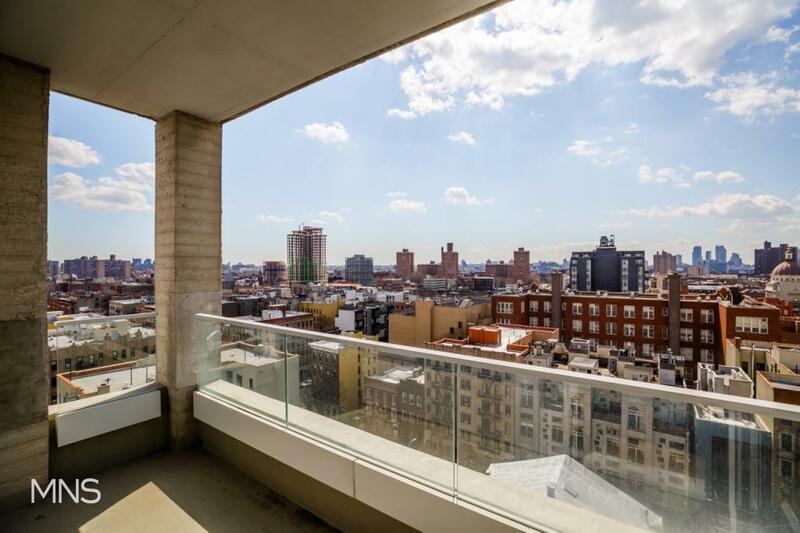 Boasting dramatic wraparound views of Manhattan, this elite three-bedroom, two and a half bathroom penthouse with private keyed elevator access offers spectacular city living in the heart of Southside. 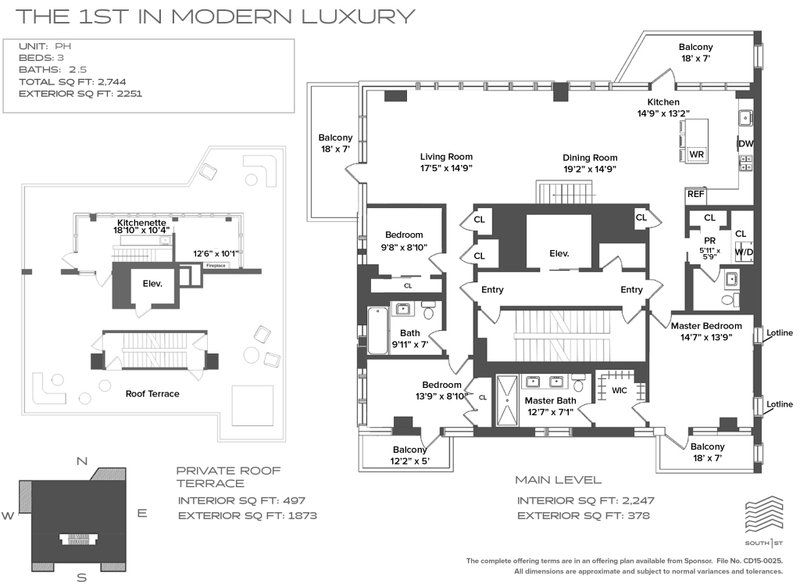 The luxury 4,995 square foot residence is artfully crafted to strike the perfect balance between elegant functionality and distinguished modernity. The interiors feature oak wood floors, top-of-the-range appliances, a gas fireplace and bespoke stylings in a neutral palette. 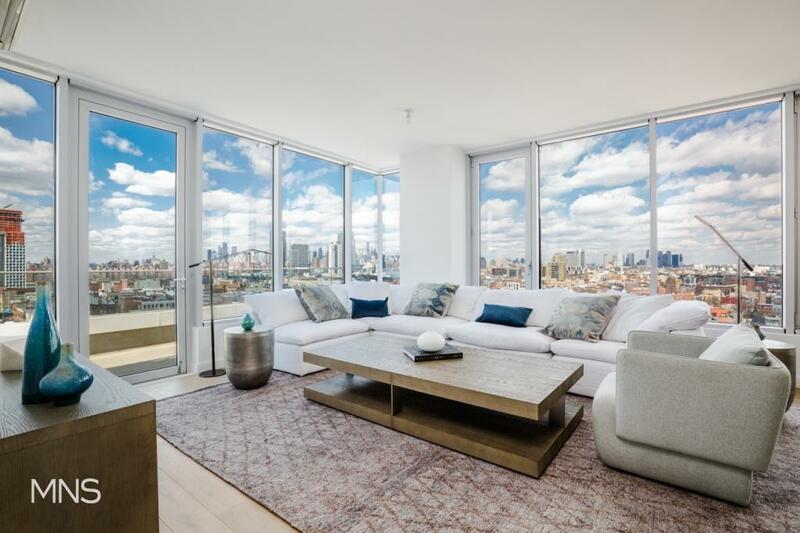 Natural light cascades through expansive floor-to-ceiling windows throughout, and the open-plan living spaces, multiple balconies, and private roof terrace are ideal for entertaining. Wrapped in ceiling- to- floor windows this home has three exposures, three bedrooms and one well designed layout. The windowed galley kitchen has a large breakfast bar, perfect for dining or master chef preparation. 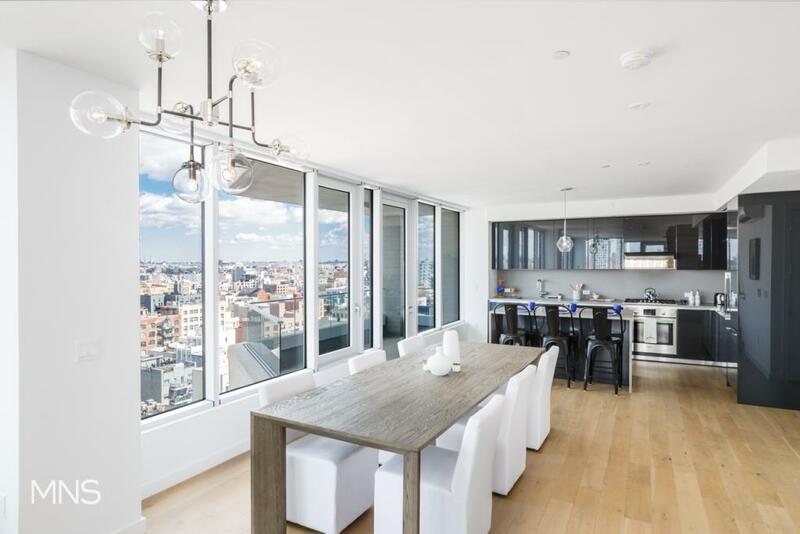 The finishes include custom Italian grey lacquer cabinetry, Caeserstone sleek concrete countertops and backsplash, and a Bosch appliance package which includes oven, four-burner cooktop, and dishwasher. The fully integrated 30 inch refrigerator and freezer with ice maker and Kohler under mount stainless steel sink completes the kitchen. 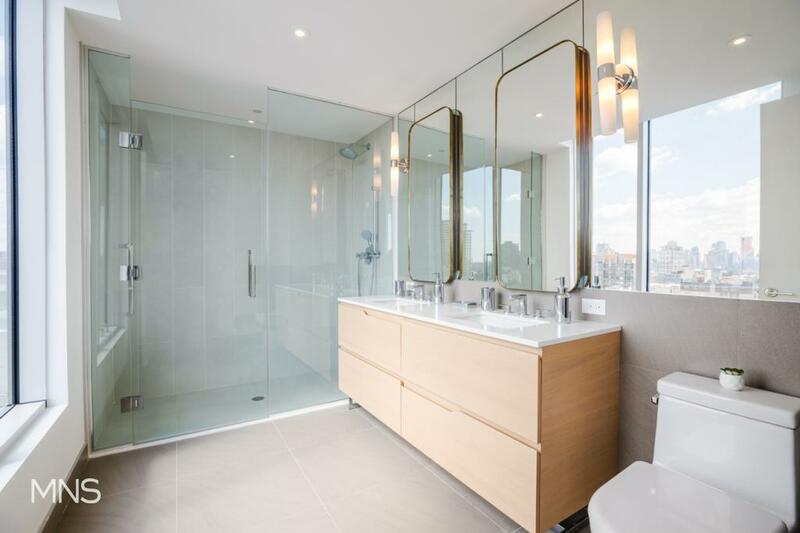 The windowed master bath is complete with oversized glass enclosed shower, walnut custom vanities with organic white quartz countertops and double sinks. Koehler sink and Grohe fixtures throughout including the DreamSpray shower head. 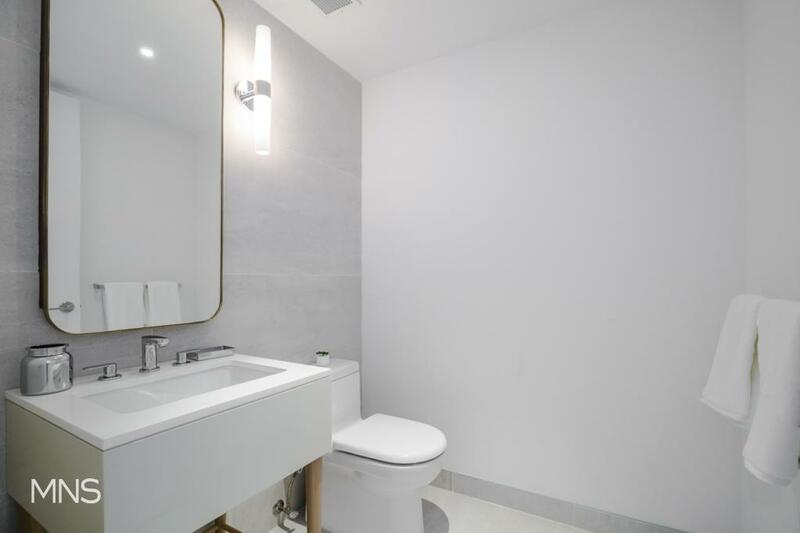 The second bath is also windowed and comes complete with extra deep soaking tub, custom Italian ceramic tiled baths and flooring, Koehler sink and Grohe fixtures throughout including the DreamSpray shower heads. 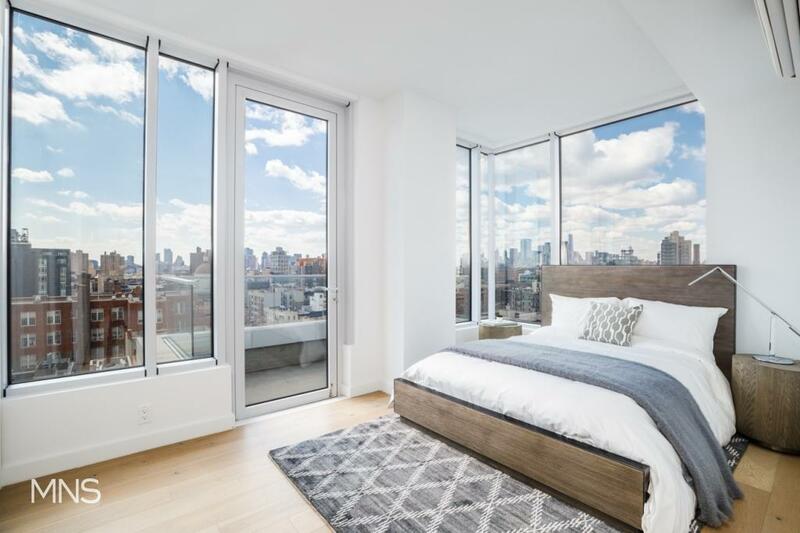 There are 6 inch smoky oak engineered hardwood floors throughout, floor-to-ceiling windows, central heating and air, and a Bosch washer dryer in the apartment. 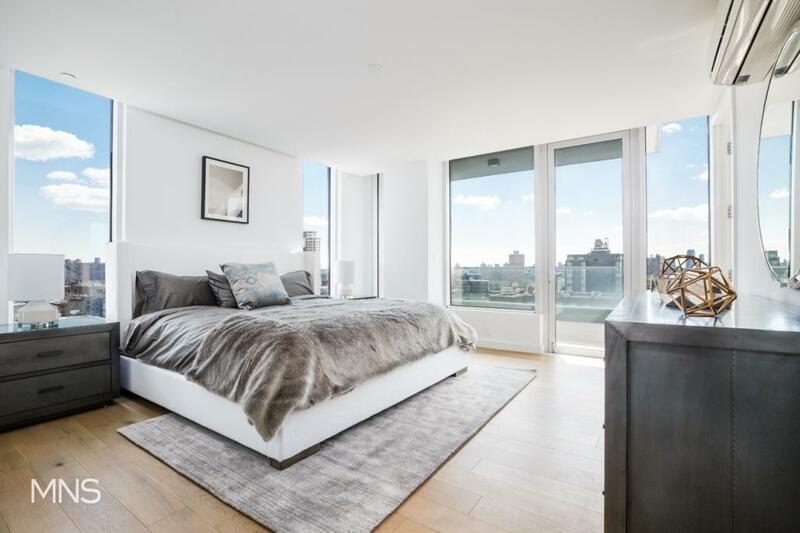 To complete this high floor three bedroom there are two balconies, one off the master suite and one off the living room, totaling 186 square feet. 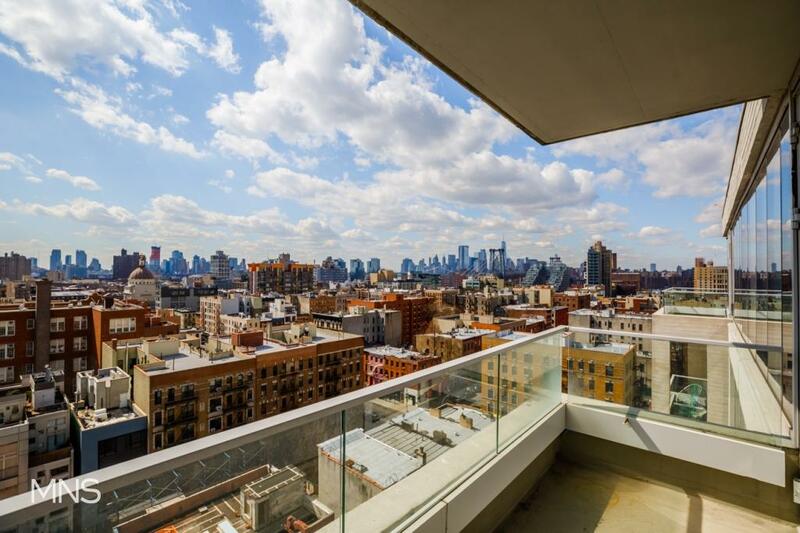 190 South 1st is a 32 unit residential tower located on the south side of Williamsburg offering a part-time doorman, gym, terrace garden, storage and parking. Be one of the first to live in the 1st of its kind. 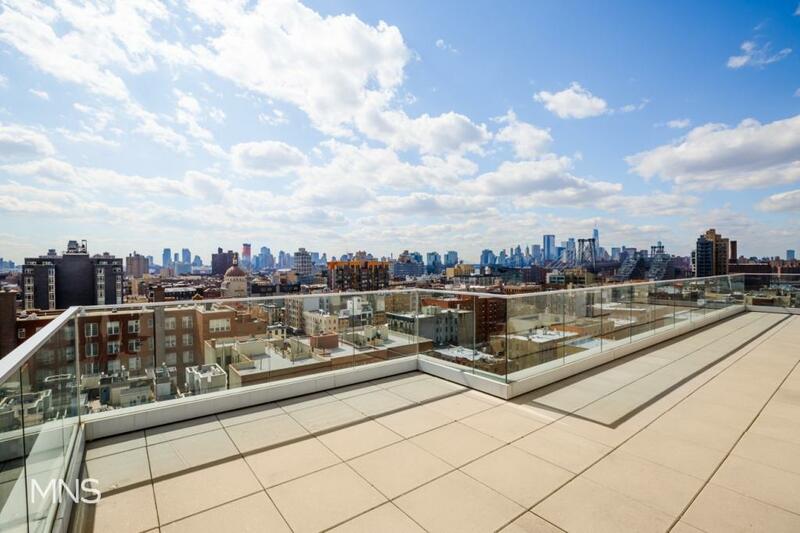 For more information please visit us at 190South1st.com . Approximately 14 years remaining on this tax abated gem. 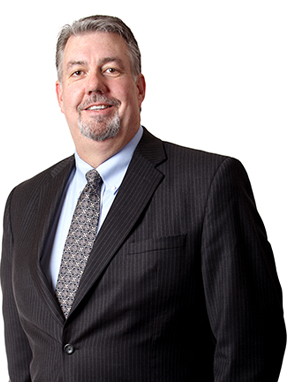 The complete offering terms are in an Offering Plan available from Sponsor, File No. CD15-0025. Sponsor:190 South 1 Investors LLC, 850 Third Avenue, Suite 13D, New York, New York 10022.